Data mining in the wild is booming. Modern tracking technology enables wildlife monitoring centers to collect observation data like GPS position or acceleration in a non-intrusive manner in real-time and at low cost. But, wildlife data is exposed to crime and there is already a first reported case of “cyber-poaching“: Based on stolen geospatial data, poachers can easily track and kill animals. As a result, cautious monitoring centers limited data access for research and public use. This means that the data can not fully exploit its potential. To overcome the security issues, we use a novel privacy-preserving system, called OPAL. It allows monitoring centers to securely answer questions from the research community and to provide aggregated data to the public while the raw data is protected against unauthorized third parties. 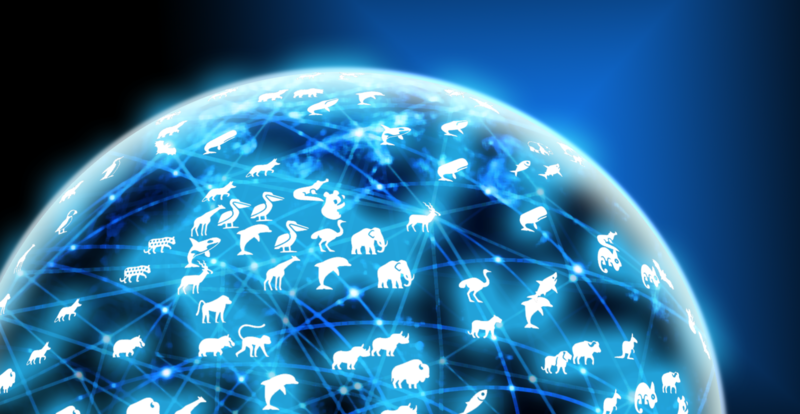 Besides providing a technical solution, a second goal of the project is to start a discussion about the need for data protection in the animal world.